Got questions? Echo's staff of skilled intuitives has answers. Write to us today! Do you have a question? 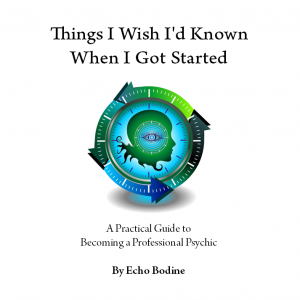 Many people write to me asking if I would answer just one psychic question. 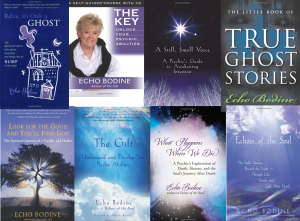 Perhaps you have a question about your life, would like to check in with a deceased loved one, want advice on how to get rid of a ghost, have a dream you’d like interpreted or have a question about your psychic abilities. 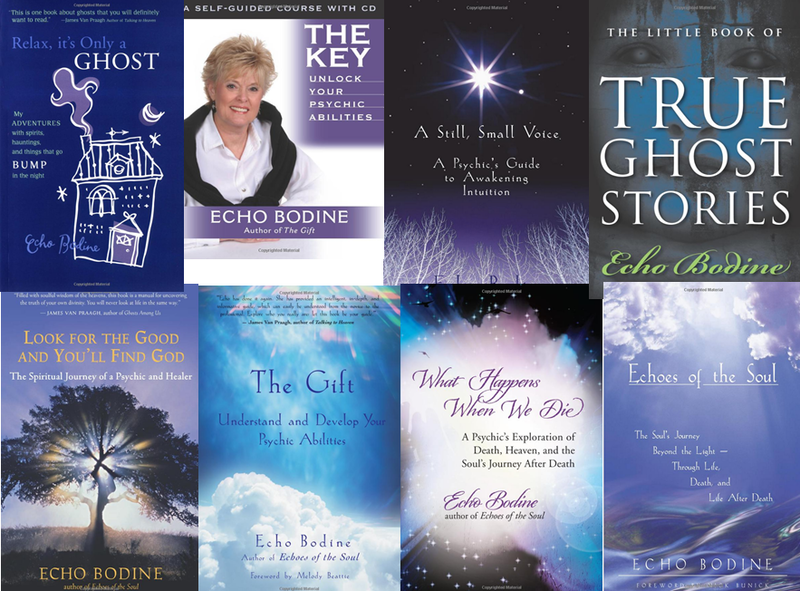 I have a staff of gifted psychics available to answer your questions. The cost for this service is $35.00 per question. If you would like to ask by email, use the button above to make your payment. You can use your credit card or your Paypal account. We use the Paypal service for handling payments, but you do not need a Paypal account to make this purchase. Note that your payment will be made to Mists of Tranquility. Please note: It will usually take 24-48 hours for a response from your psychic reader. Allow at least two working days to pass before sending follow-up emails. 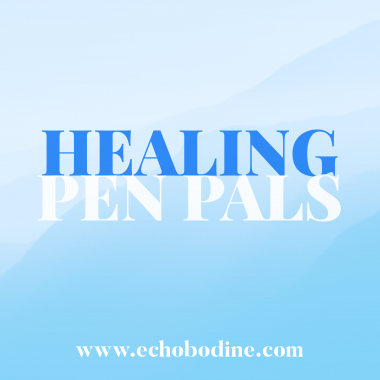 If you would like to expand the information received, you are invited to make an appointment with your psychic penpal at his or her normal rates. You will receive their contact information along with the response to your question.